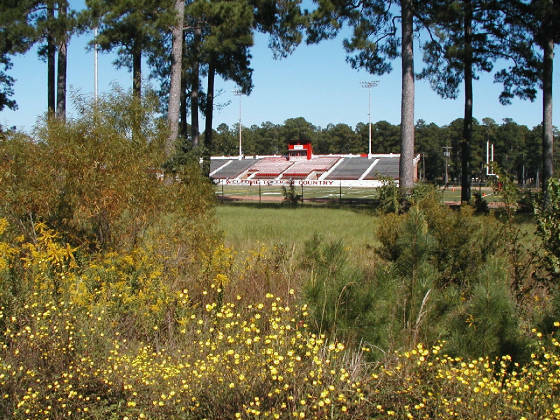 "In the forest above the bayou where the Tigers play......." from the WSHS alma mater. *This site is not sponsored, sanctioned or affiliated with Winnfield Senior High School, the Winn Parish School Board or the Winnfield Tiger football program. The web master is solely responsible for its contents.